We often find our basements to be a dark, musty, and cluttered space beneath our house. This space is most likely used to collect and stockpile all our out of season junk and personal stuff we just can’t throw away. But basements do not need to be this way all the time. Your basement probably has tons of potential in becoming the best room in your house! With proper renovation and finishing, they can be a wonderful addition to your home. This can even serve as an exceptional living space hidden from plain sight. Transforming your basement into the room of your dreams is promising. The possibilities are actually endless! Put the principal socializing section where there is more natural light going in so it can be inviting. If turning the basement into an extra bedroom, an emergency window exit should be placed. For designing entertainment rooms, the TV or screen should be at the darkest spot to reduce glare. Have storage areas for food and beverages in spots that are easily accessible. Have a professional inspect your underground ventilation system. Do this to avoid carbon monoxide buildup and poisoning. Check for leaks and potential issues with fuel-burning apparatus in your basement. If present, seal those leaks. Look at floor beams for sagging by looking across them at eye level. You have to note if they are still in line with each other. 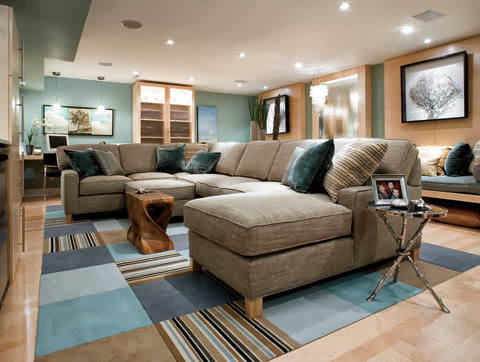 Depending on your desired use for your basement, the height of the room should be considered. If you wish to use the room for activities that need a lot of headroom, then you need to increase the room’s height. This is true for workout rooms with lots of tall equipment. Here are two ways to increase headroom and expand your basement’s total functionality. The floor beams in the basement should be cut out safely. Structural headers should be installed so the beams can be hung from them. The beams need to be stable to give proper support to the room directly above it. Steel angles must then be placed to fully reinforce the upper floor. This can only be applied if the room above does not get too much movement and events. If your basement is below a room with a lot of traffic, reducing the beams or reallocating floor support is not a good idea. Doing this can lead to hazards. This can be solved by digging further into the ground to add the needed space. Just be sure to waterproof the basement floor effectively. To create a great basement, pipes and other unattractive installations should be hidden. All pipes should be insulated with foam insulation. Do this to prevent hot pipes from losing their heat. Remember to insulate cold pipes as well to prevent condensation from seeping into the ceiling or drywall. 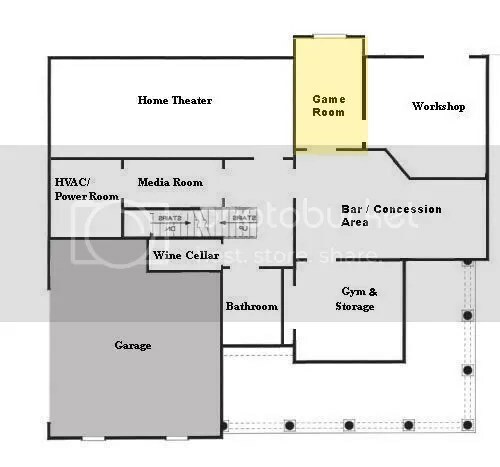 The basement can be used as a function hall or great socializing area for parties. This though requires that you soundproof the walls and ceilings. Do this so as not to disturb others. Place mechanical equipment on to of anti-vibration pads and mats. To remove vibration and reduce sound travel, place high-quality fiberglass bats without vapor barriers between the floor joists. This should then be topped with a few layers of drywall. Warm up the basement using radiant mats and electric baseboards. Install a heater so it doesn’t get too chilly. A fireplace is also a great option. Provide lofty furnishings and colorful texturized décor. They are eye-catching and make for great conversation starters. Wireless network extenders allow for internet use below the house, so you can work and surf in peace. Rechargeable emergency lights are handy in cases of power outages. This is because the basement is obviously so dark and gloomy without power. Cell-phone signal boosters allow you to connect with other people while you are underground. Hand vacuums are especially convenient for minor spills and mess. Install Track Lights and Pendant Lights: These light furnishings are quite tasteful. They can effectively diminish shadows on areas where you are likely to work and read. Use Recessed Lights: Using recessed lights can generate complete illumination. They can also give task and accentuate lighting for your showcased books and art compilations. Although the cone-shape of these lights can limit light coverage. Work with a professional lighting designer to ensure good exposure for your room. Make use of Table Lamps and Floor Lamps: This step removes shadows in the crooks of your basement. It also provides functional lights beside seats. There are many designs for table and floor lamps to choose from, so choose one that accentuates the mood of the room. Set up Natural Light Windows: These windows are not common in the basements. Usually, underground rooms are dark and uninviting but the addition of natural light can make it more inviting. If they are installed, they can supply much welcoming sunlight. They also are a good source of fresh air to get into your basement. It is good to know that there are many energy-efficient lighting that are flattering, while providing ample brightness to the rooms. LEDs and CFLs can be used in place of regular lighting and can still make your new basement attractive. It is very usual for the ceilings in the basement to be filled with pipes, wires, plumbing and beams. This is very unappealing to the eyes, and can greatly diminish the inviting feel of your basement. Here are ways to properly conceal improve the basement’s ceiling. Set up a Drywall Ceiling. The use of drywall ceilings can make your basement look like it is part of the upper part of your home. They can also hide the clutter pretty well. To achieve this, you have to install an access panel to reach the concealed space above. This is because the junctions, meters, and piping are located there. Make use of Stylish Ceiling Tiles. Gridded ceiling tiles provide a much easier access than the drywall ceilings. But because they are aesthetically unappealing, many people don’t like them. 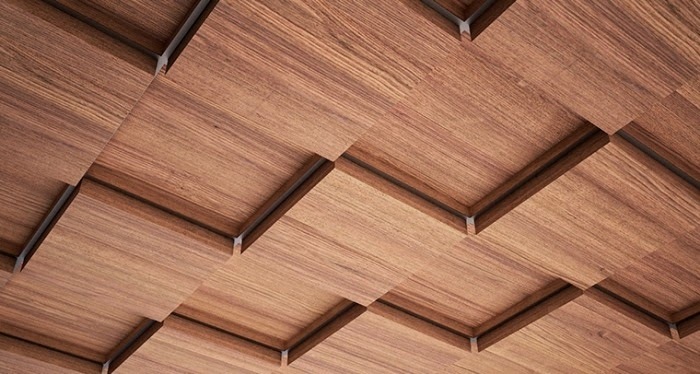 Building companies now provide sculptural and trendy ceiling tiles that can deliver a more interesting look. Make use of a drywall. They give a natural feel and can present a natural transition from walls to ceilings. Install the drywall at least ½-inch above the ground to help in cases of flooding. Opt to choose fiberglass-faced drywalls instead of paper-faced drywalls. The paper-faced drywalls can harbor molds due to the moisture in rooms below the ground. Bathrooms are a wonderful addition to underground spaces. This is especially true if you want to transform your basement into a function room or hang out place. Yet this is tricky since most drainage systems for the house are installed above the ground. Here are the things you should do if you want to install a bathroom or sink in your underground room. You must look for your soil stack. Find out if your home’s main drain system goes below the ground, or if it runs above the ground. For homes with underground drain systems, you can just place the bathroom near them without encountering any plumbing problems. 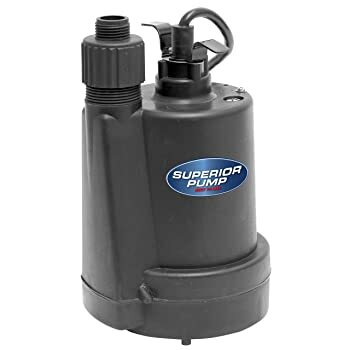 If your home’s main system runs above the ground, you will have to secure a grinder and a pump. 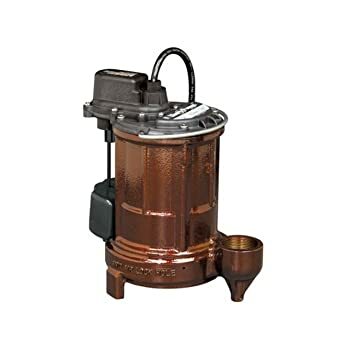 This is so the waste water can go back up against the gravity and into your drain system. 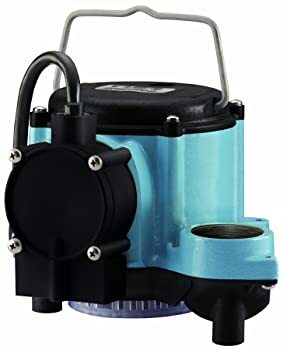 A sewage ejection pump is a good option for this purpose. Remember that if your main drain system is aboveground, you are at a risk for flooding if your pipes become clogged. Flooding in the basement happens more often than you think it will. Plan ahead for any sudden emergencies. Paying for proper waterproofing and drain systems can save you from spending huge amounts of money in repairs. It can also save you from replacement of furniture if floods occur and you come unprepared. Here are some tips you can use for making sure your basement is watertight and ready for floods. Choose a flooring component that can deal with moisture and getting wet. Floor tiles are generally waterproof and are perfect for the basement. 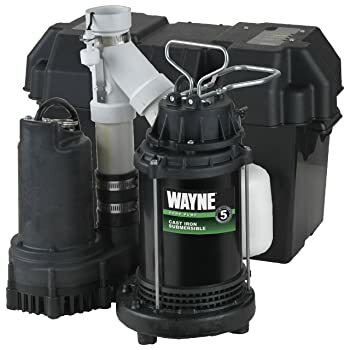 Have a floor drain installed, and get it hooked up straight to the storm drain, or a sump pit if you have one. Building and safety codes say that all spaces should have an easy to access exit route. Homeowners should note that this is aside from the main exit points. In basements, this is typically a window. Before installing the exit, ensure that it is big enough for an adult to climb out of. It should also be close enough to the ground to be easy to reach in case of any disaster or emergency situations. An appropriately constructed and finished basement can definitely add value to your home. Basements can be transformed into a beautiful and inviting space if you are up to the challenge. Just remember to keep your safety in mind when renovating or constructing your basement. Observing safety rules are done to avoid future problems. Be sure to check with your home insurance agent since some basements are not included in insurance policies.